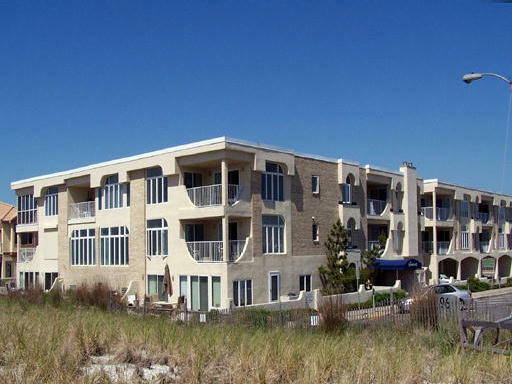 If you want to vacation in Stone Harbor,then this is the spot! 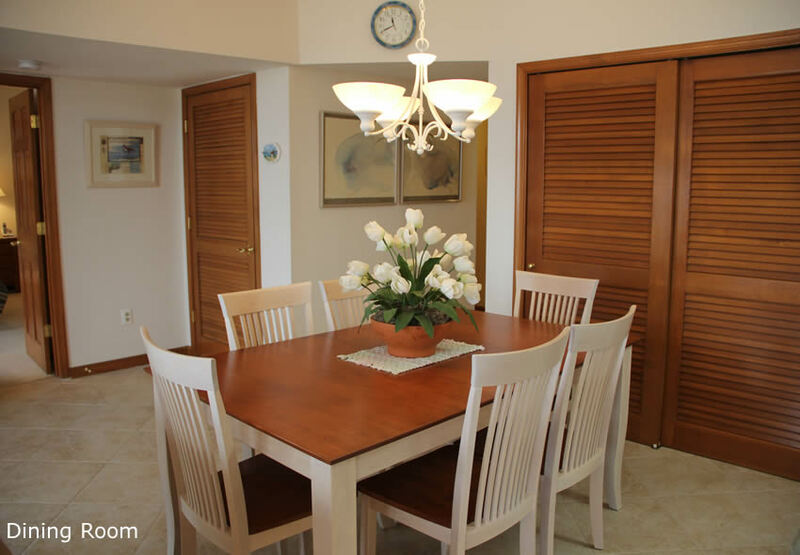 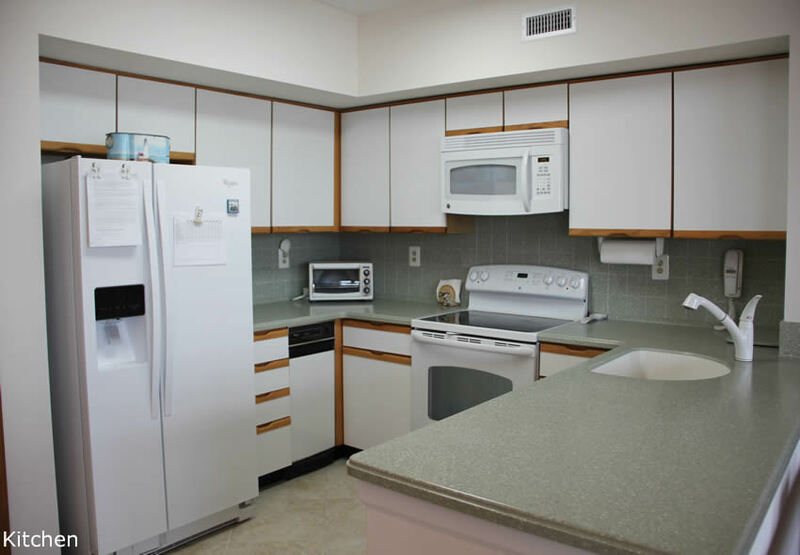 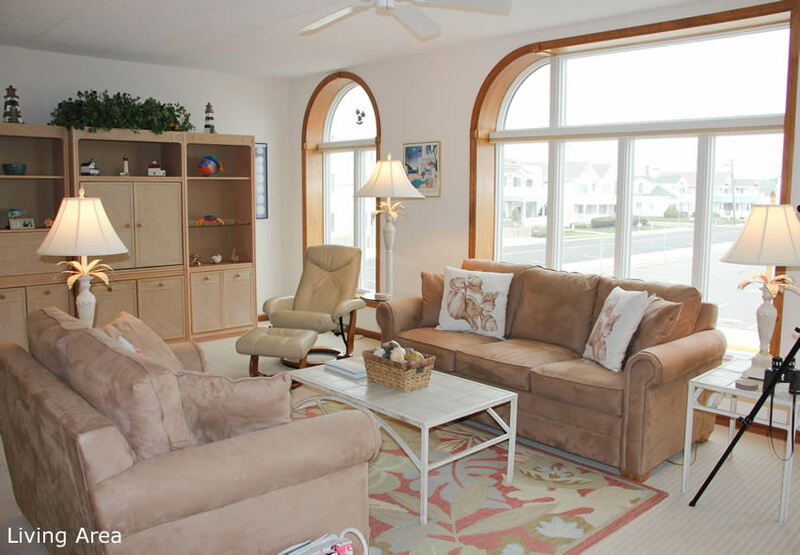 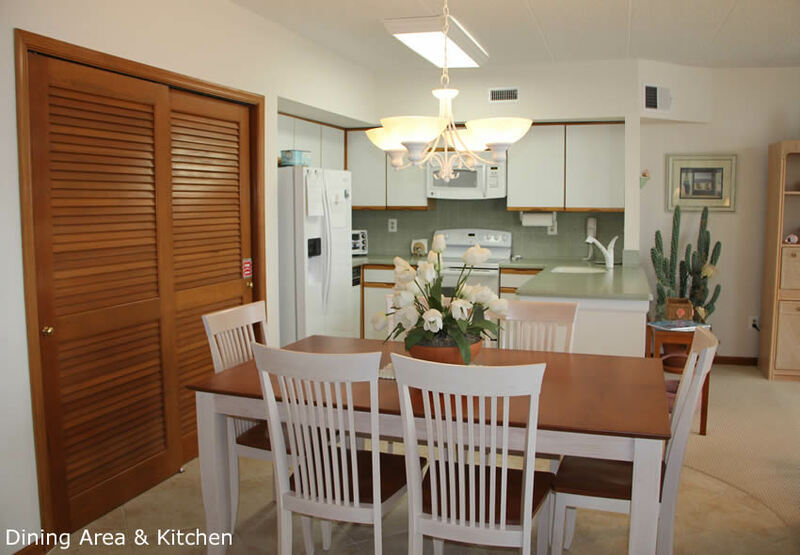 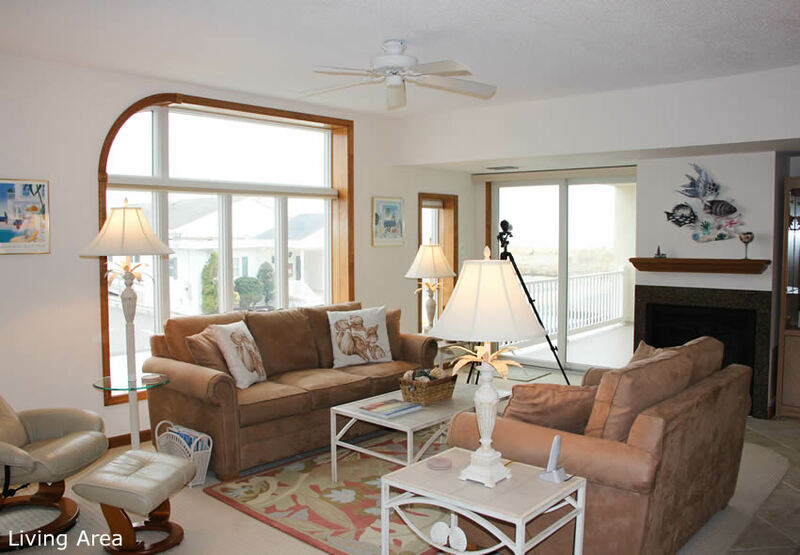 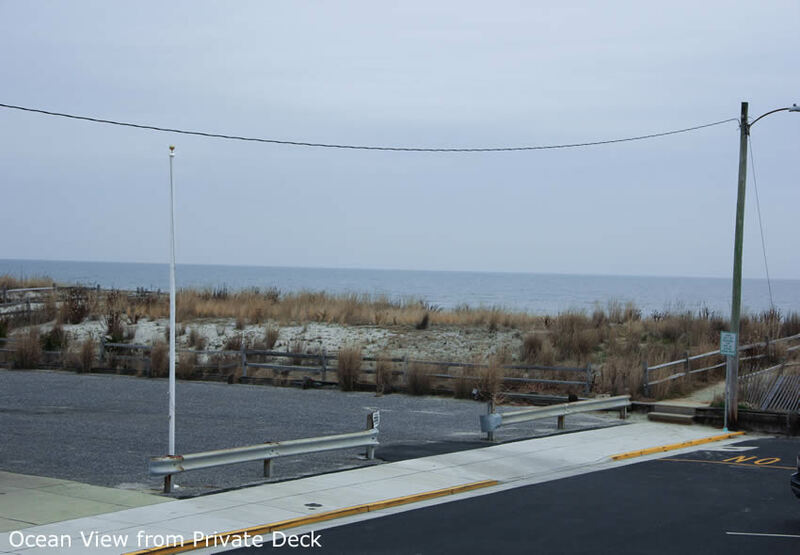 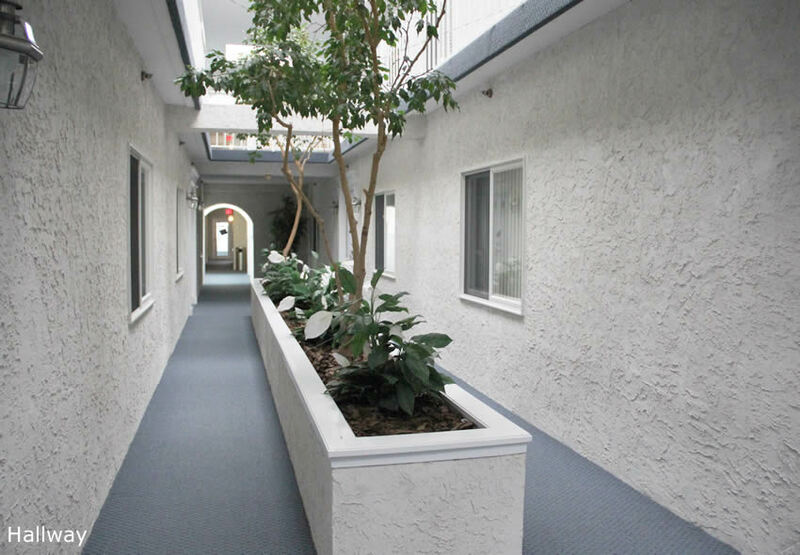 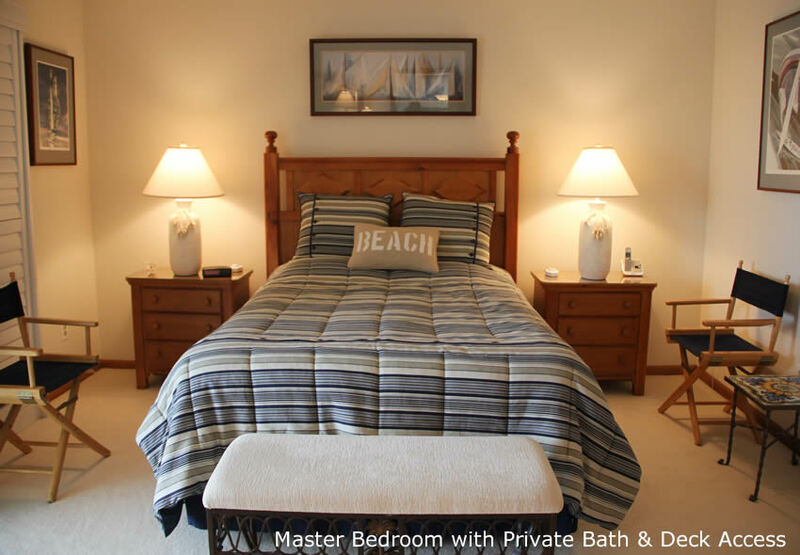 Three bedroom two bath Sanderling condo in pristine condition. 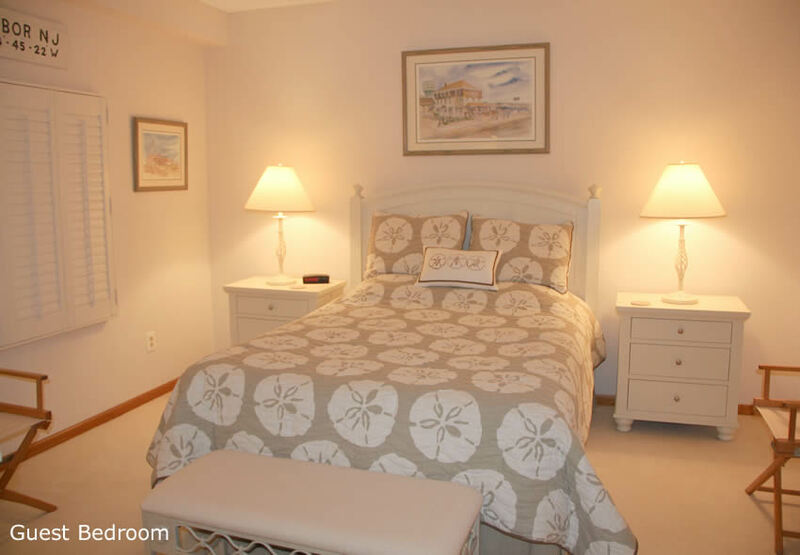 You are right on the beach with a short walk to shopping and dining. 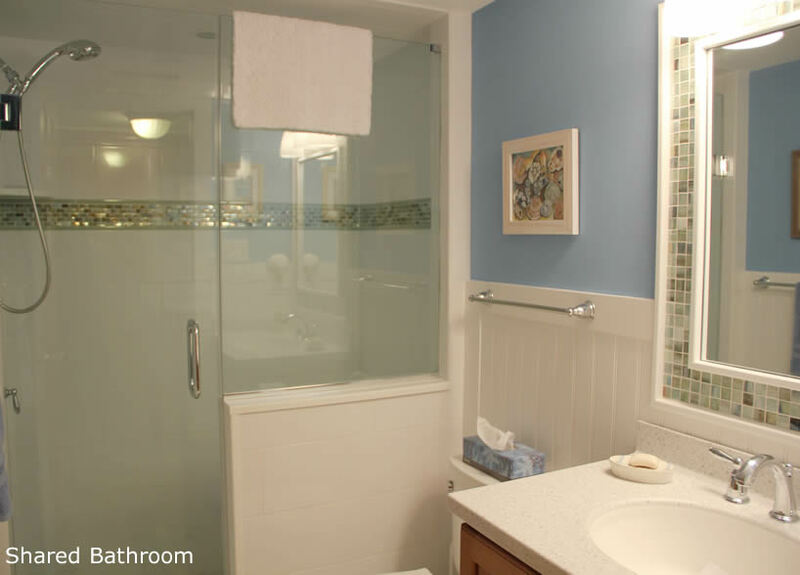 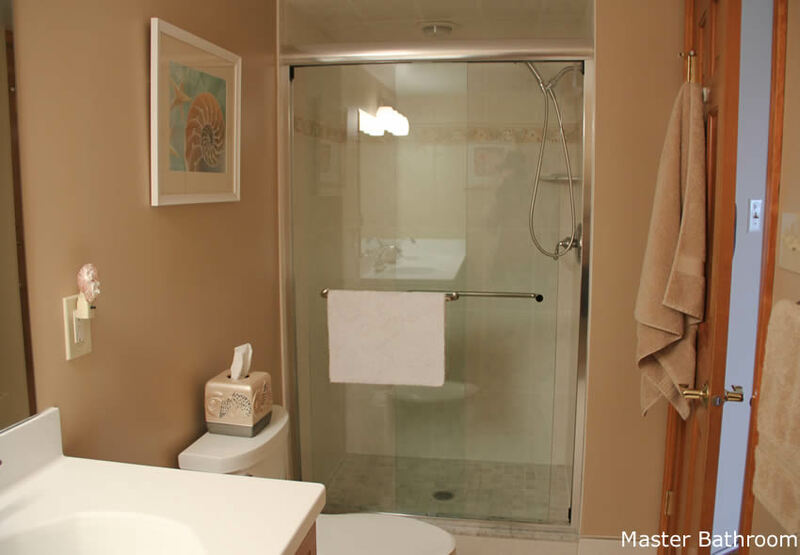 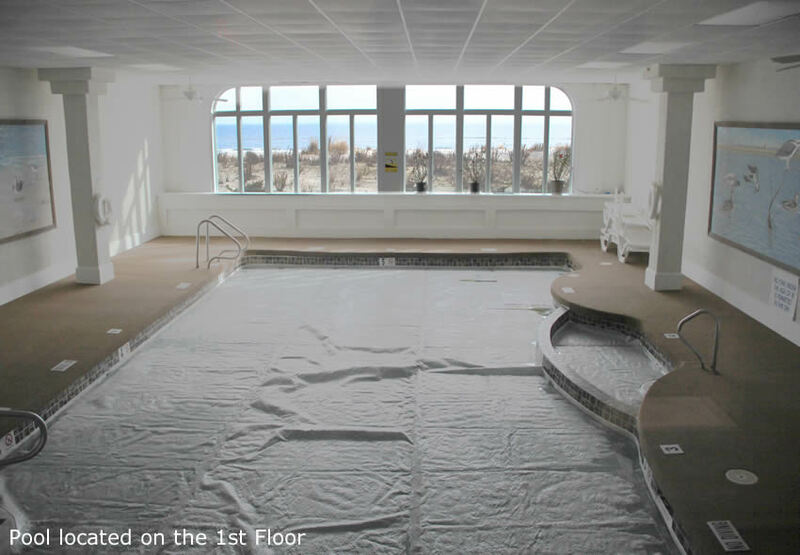 Plus an indoor pool to enjoy, no matter what the weather is.